Winston-Salem- Joan Hensley Winfrey died peacefully in Winston Salem, NC on February 12, 2019 at the age of 72. Joan is survived by her children Larry Ray Jr, Matthew Patrick with wife, Jessa, and Andrew Scott with wife, Debbie and daughter in law Gina. Her 9 grandchildren, April with husband Thomas, Chris, Julia, Rhiannon with husband Mark, William, Zoe, Rowan, Matthew and Amanda; 12 Great Grandchildren, and her beloved dog Rosie. Joan was preceded in death by her lifelong partner of 51 years, and loving husband, Larry Ray Winfrey Sr. Joan was born on October 24th, 1946 in Forsyth County. 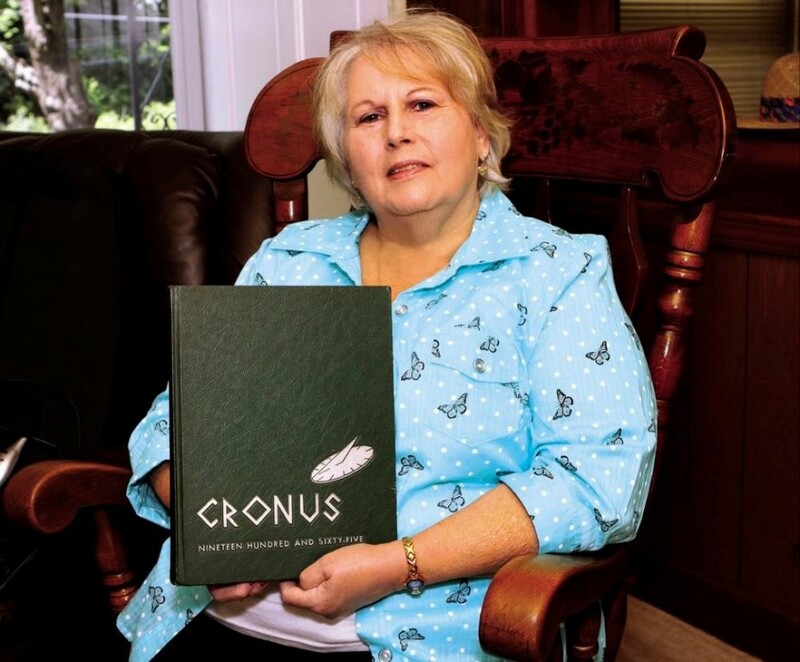 She was part of the first graduating class of West Forsyth High School where she graduated in 1965; where she also met and went on to marry her high school sweetheart, and life partner, Larry Ray Winfrey Sr. While living in Winston Salem, Joan worked for Bell South while the couple had 3 sons. Joan’s family remembers her as a gentle, empathetic woman who loved to serve others as an example of the perfect hostess; who encouraged them to pursue their goals and was always available to offer advice. She started as Joan but she became Grandma Joan - and lived as that moniker every moment of her life. Everyone, including her husband and sons, referred to her as such; because she was the very best Grandma in the world. Joan loved to visit Cherokee, Tunica, and the local adult arcades where she would spend time playing machines. She enjoyed cooking, as well as shopping all the hottest deals. A funeral service will be held at 12:00 noon Saturday, February 16th at Westlawn Gardens of Memory Mausoleum where Rev John Winfrey will officiate the ceremony. The family will receive friends Friday February 15th at the Hayworth-Miller Lewisville Chapel from 6:00 -8:00 pm. In lieu of flowers, please send donations to The Masonic Home for Children, 600 W College St, Oxford, NC 27565 and Shriner's Hospital for Children, http://www.shrinershospitalsforchildren.org/donate. Condolences can be sent to www.hayworth-miller.com. The family would like to thank Forsyth Hospital, and the NICU staff for their care and dedication to helping her pass from this life as peacefully as possible.